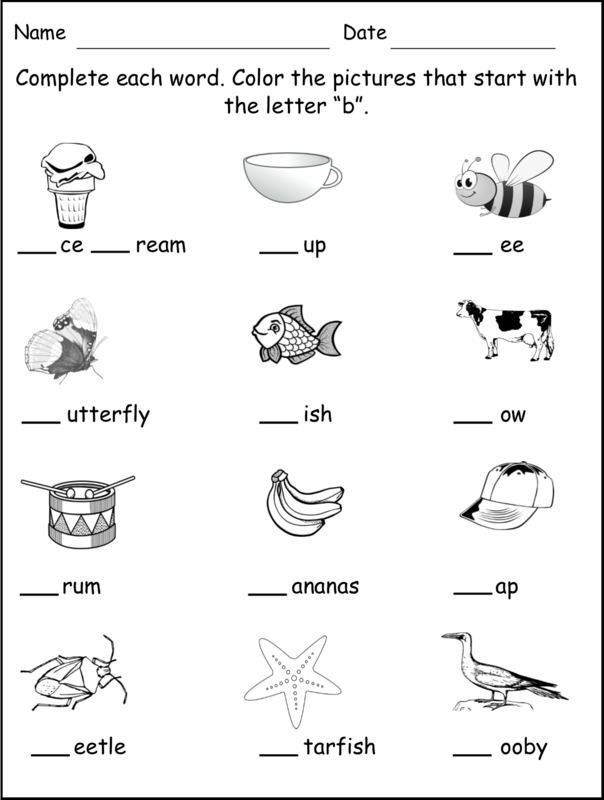 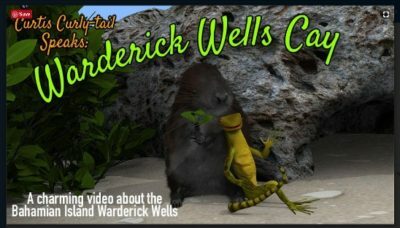 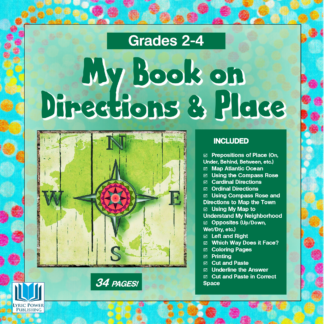 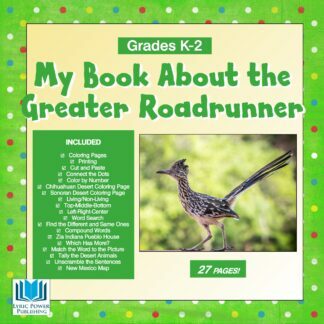 A plethora of fun, engaging pages every student will enjoy! 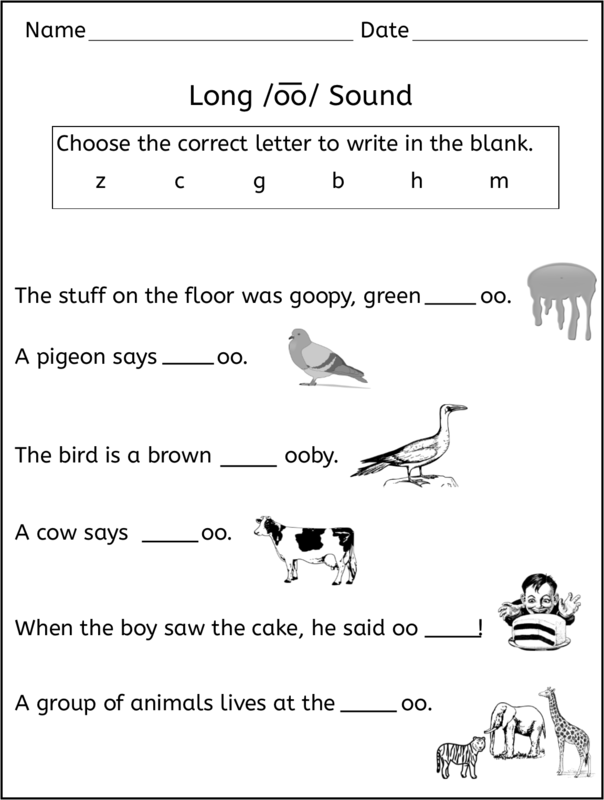 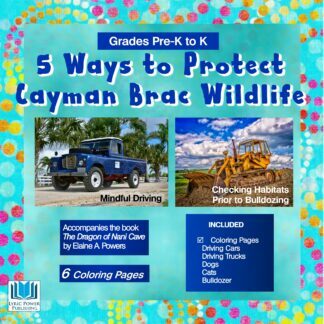 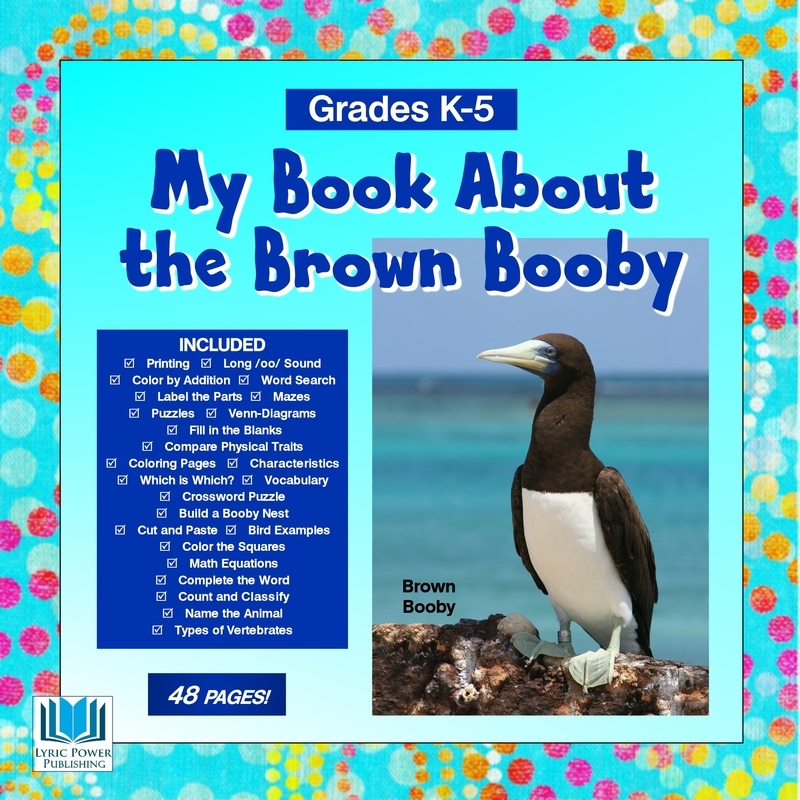 Includes five long-oo sound worksheets; label the parts of the Brown Booby; build a booby nest project activity; Venn-Diagram to complete comparing the Cayman Brac Parrot and the Brown Booby; 5 pages on the five major groups of vertebrates and classifying them; 4 pages that focus on the letter B; vocabulary sheets; two mazes to solve; coloring pages; 2 word search pages; a crossword puzzle; and MORE! 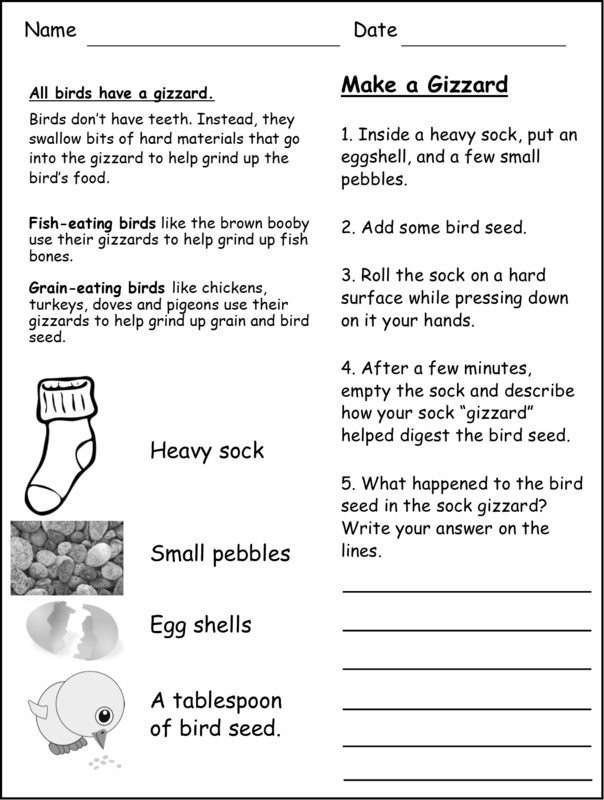 A total of 47 pages of worksheets and project sheets. 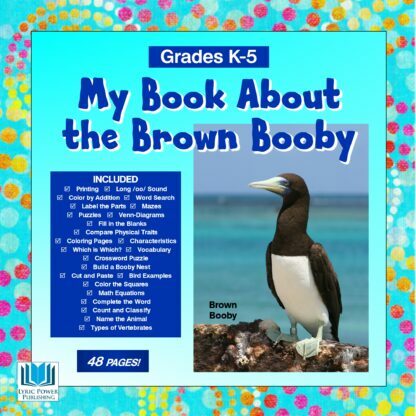 Plenty of pages to give everyone from kindergarten through 5th grade knowledge and comprehension of the Brown Booby.